GD have made a perfect start to the season with three wins from three matches, although they were run close by Coventry Sharks in their last match. Promoted Peninsula have yet to win this term and lost 31-15 to Cambridge in their last match. 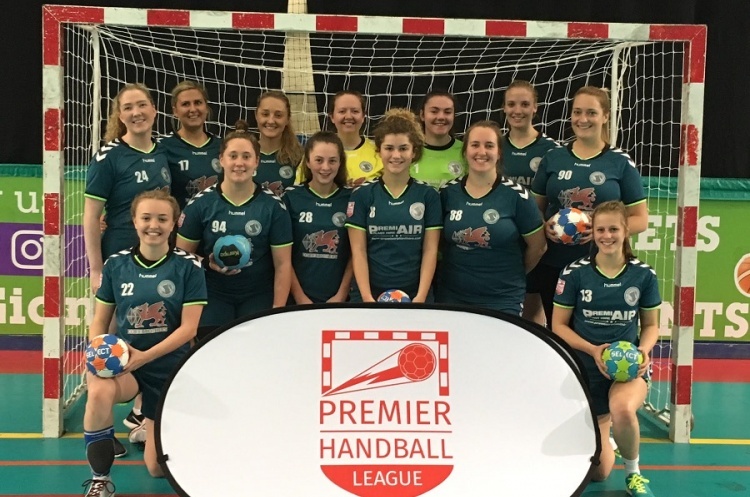 Throw-off at Trafford Soccerdome is at 13.30 and is followed by the Men’s Premier Handball League clash between GD and Liverpool. Second-place NEM Hawks host London Angels on Sunday. Hawks have won two matches and lost one, their only defeat coming against GD on the opening day of the season. Angels go into the match buoyed by their win over Peninsula in their first match of the campaign. Throw-off at Oldham Leisure Centre is at 14.30 and is preceded by the Men’s Premier Handball League match between Hawks and Wolves at 12.30 in a great double bill. Cambridge make the trip to the West Midlands on Sunday to take on Coventry Sharks. Cambridge will be looking to build on their win over Peninsula last week. Sharks, meanwhile, are playing just their second match of the season, after a narrow defeat at the hands of GD in their opening encounter. Throw-off at Coventry Leisure Centre is at 16.30. West London Eagles and Olympia meet in a Capital City derby at Sporthouse Barking on Saturday. Both teams go into the match on four points with one win and one defeat. Olympia sit ahead of Eagles on goal difference. Both teams lost their last match and will be looking to bounce back. Throw-off is at 15.00 and ahead of the match is the Men’s Premier Handball League match between Olympia and Eagles which throws off at 13.00.